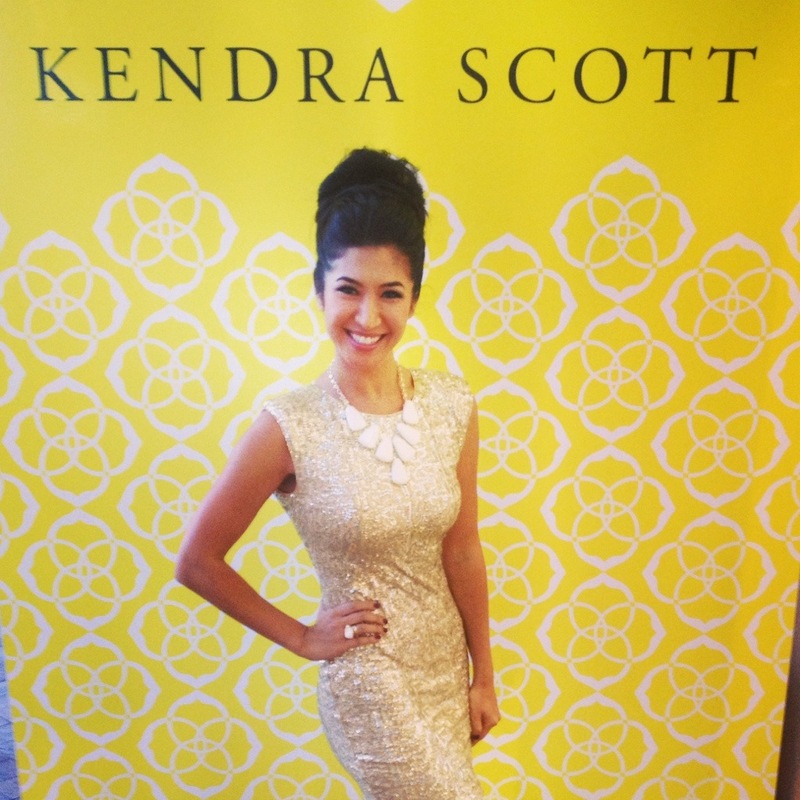 The Kendra Scott Store in Fashion Island had the most FABULOUS Grand Opening party!!! 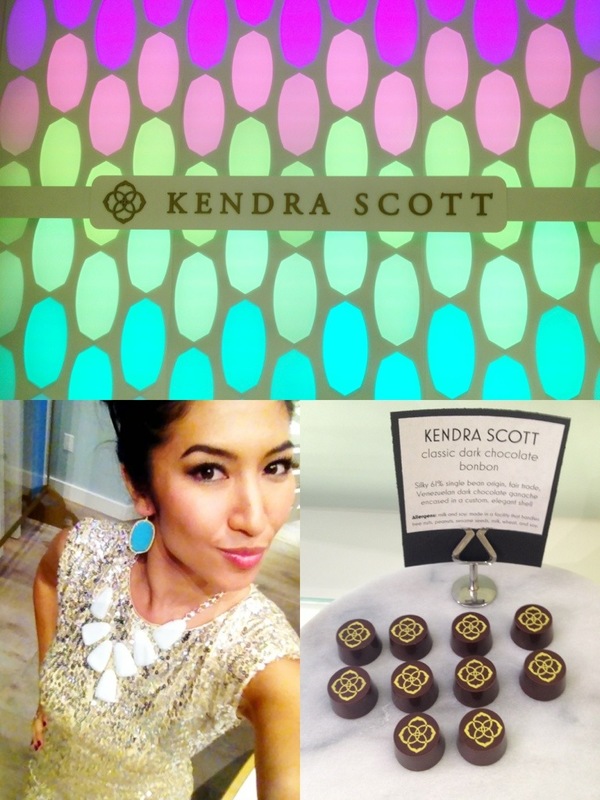 There were custom Italian chocolates, red carpet atmosphere, delicious food, cocktails, KS execs, jewelry on display, photographers and of course the famous Color Bar by Kendra Scott! All of the KS ladies looked gorgeous, and were great hosts. It was seriously amazing! The goodie bags were SO FAB too! 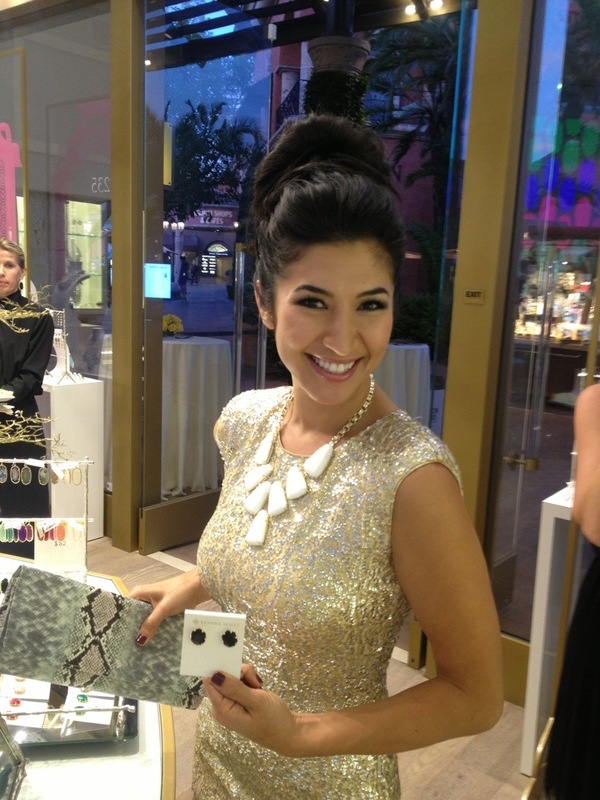 Cori, and everyone else at the Fashion Island store- you rocked this event. I had a blast. BELOW: With the KS girls, and rockin’ my new Morgan Stud Earrings in white, which I got that night (OBSESSED WITH THE EARRINGS!!!). ABOVE: Showing off the Morgan Stud Earrings in Black. BELOW: Photo op! Super fun, I have to admit. 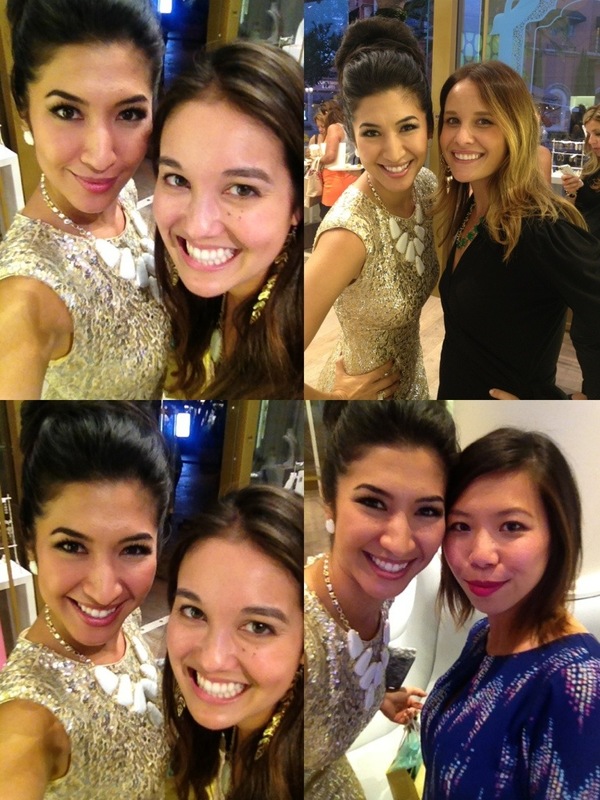 Check out the September issue of Riviera Magazine for an article about this Kendra Scott grand opening. 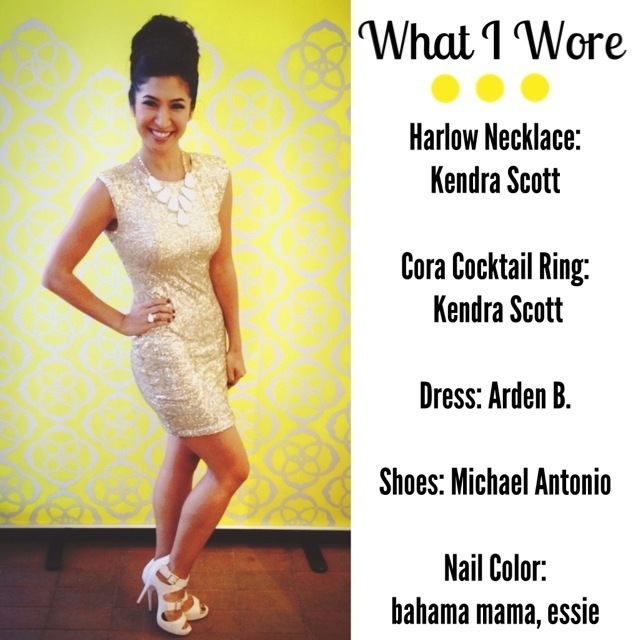 BELOW: Got new turquoise Danielle earrings from Kendra Scott that night – I wear them all the time!!! I love them. How cute are those custom, KS Italian chocolates? They were so delish. BELOW: Girl time with Cori; when you shop at the Newport store ask for her! She’s the best! BELOW: I fell in love with this bracelet!!! I didn’t leave with it, but it’s definitely on my wish list! 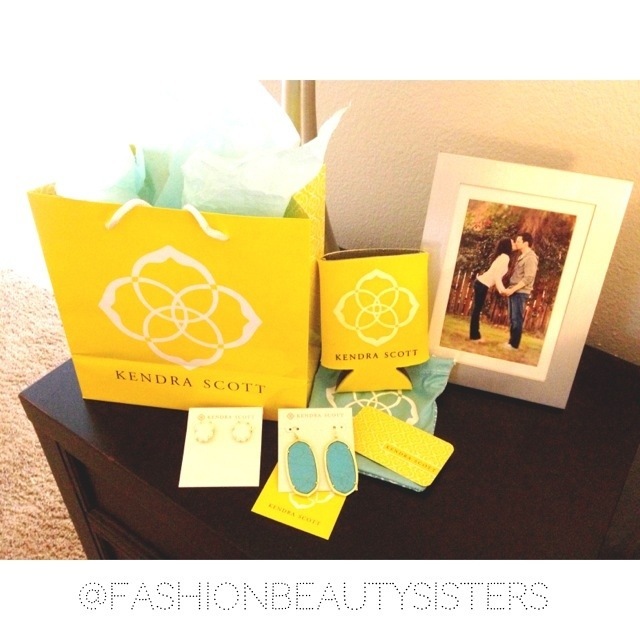 BELOW: My fabulous goodie bag from the party; I’m lovin’ the Kendra Scott beverage cooler! The party was a HIT! I have a great time whenever I’m at that store! 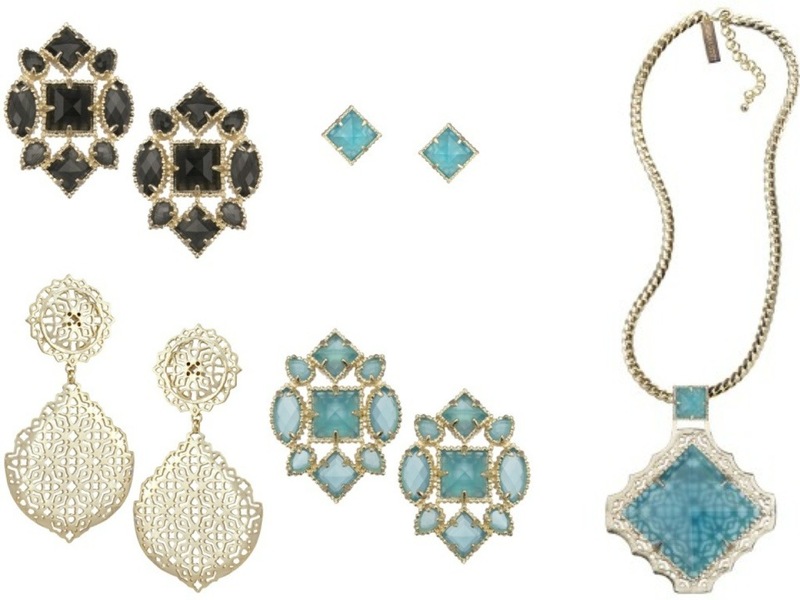 Everyone go check out the amazing Fall 2013 Modern Treasures Collection by Kendra at kendrascott.com; gorgeous, gorgeous, gorgeous! These are my fave pieces from the new collection, and I can’t wait to try them on!! !